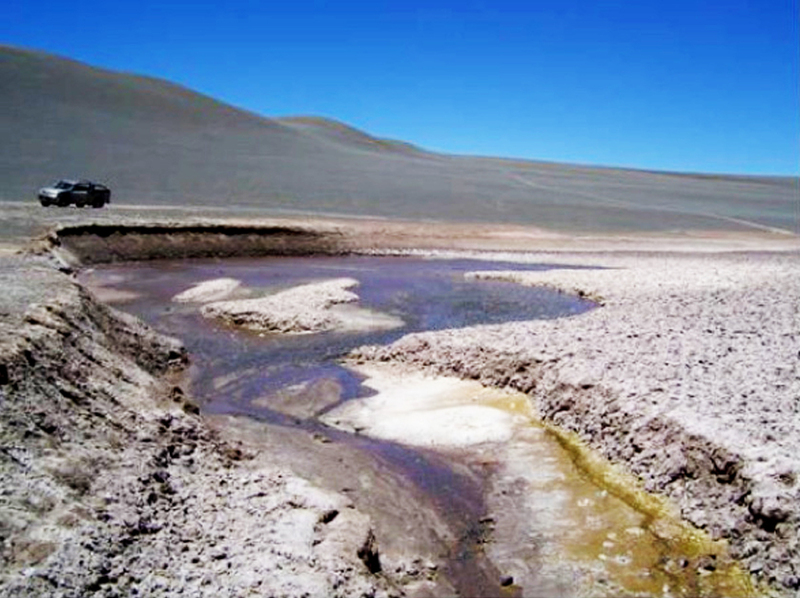 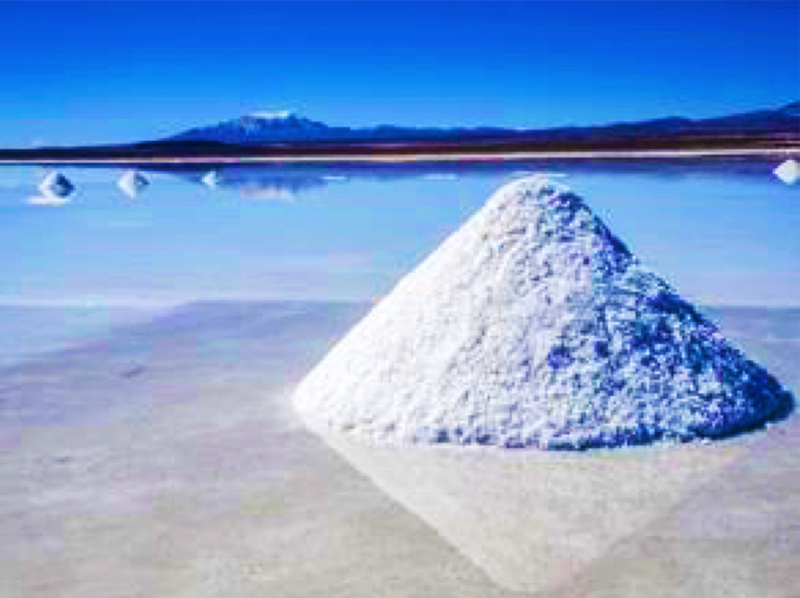 Ultra Lithium’s four mining claims (“minas”) cover approximately 3,000 hectares and are located within the “Lithium Triangle” of Argentina, Chile and Bolivia, a region with largest lithium resource on earth. 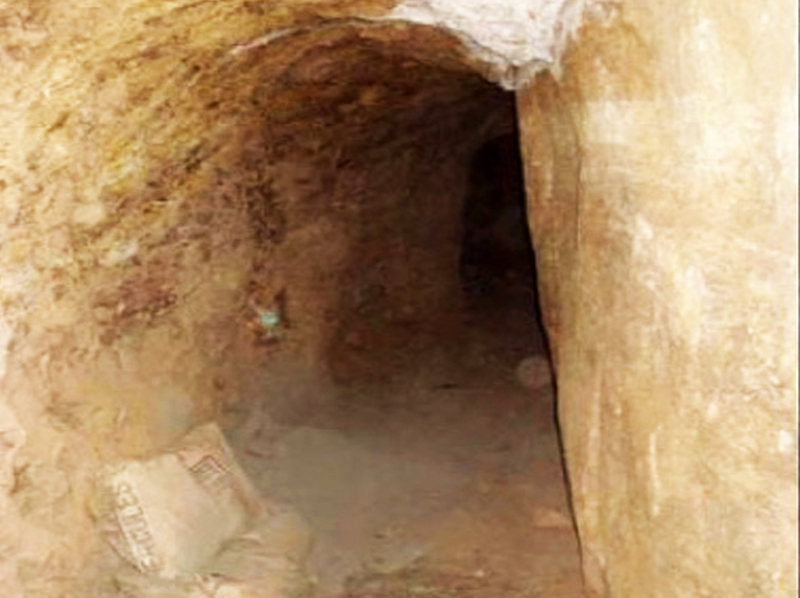 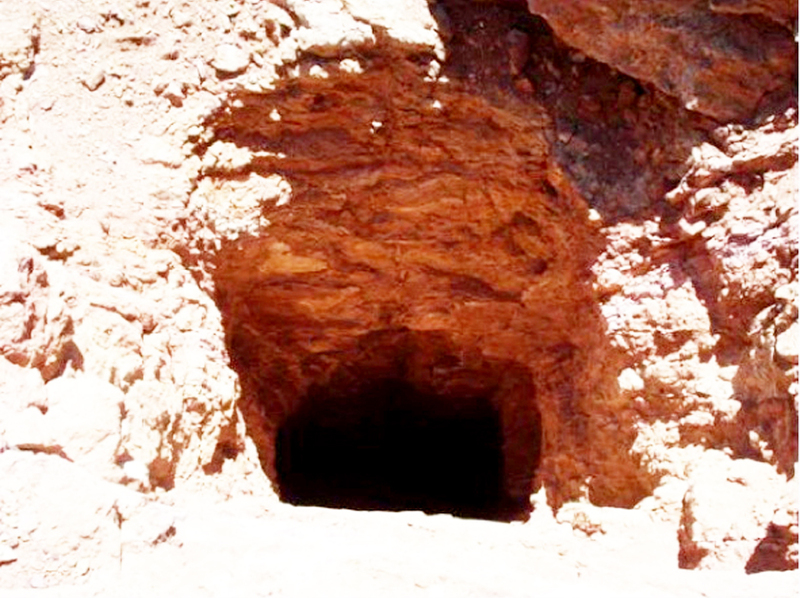 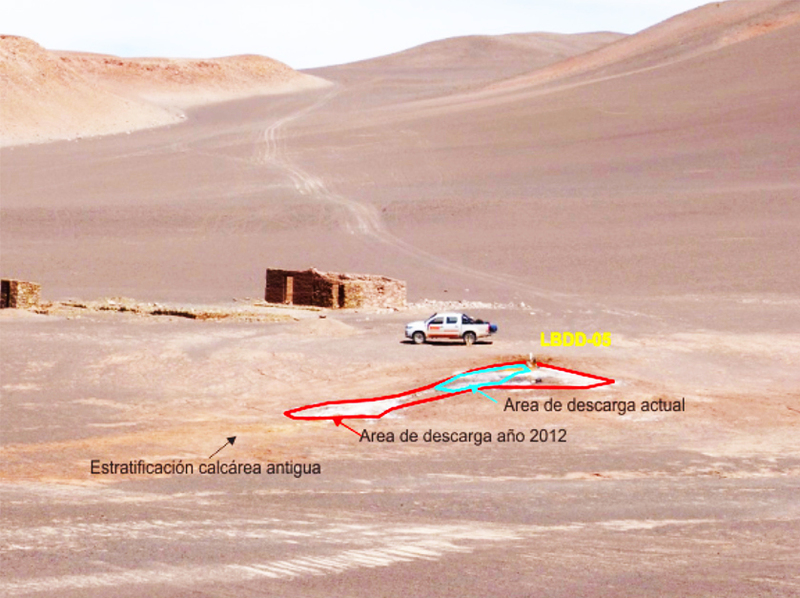 The Property has been explored for base metals since the 1970s with recent exploration work was carried out during 2010-13 by Minera Mariana Argentina S.A.
A total of five holes were completed on the Property with cumulative drilling of 1785 meters during this period. 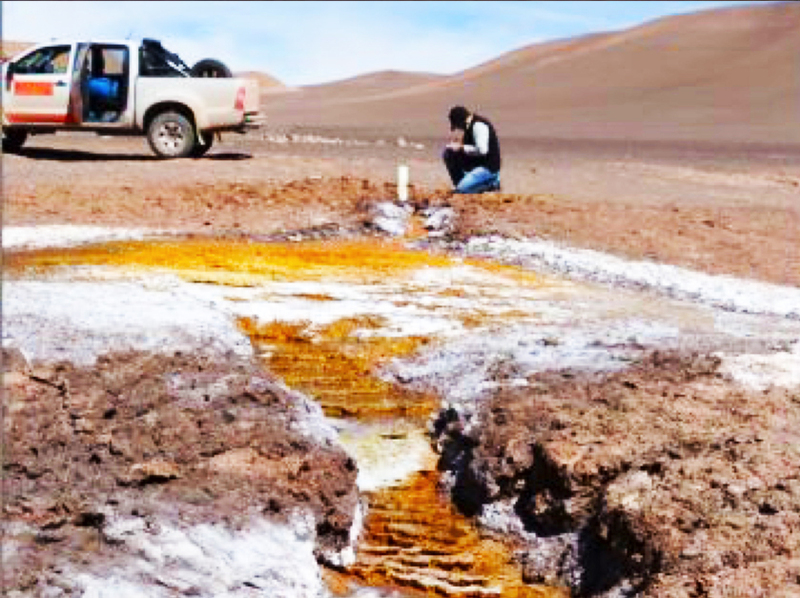 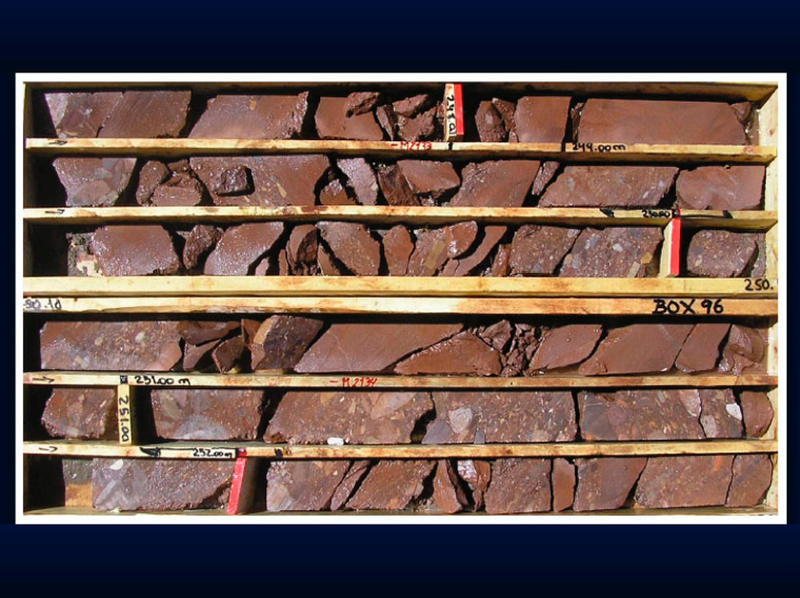 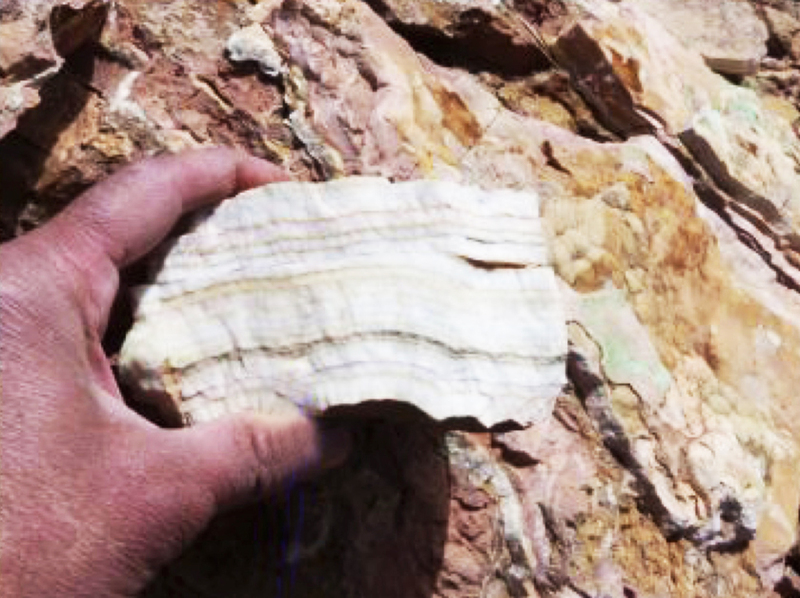 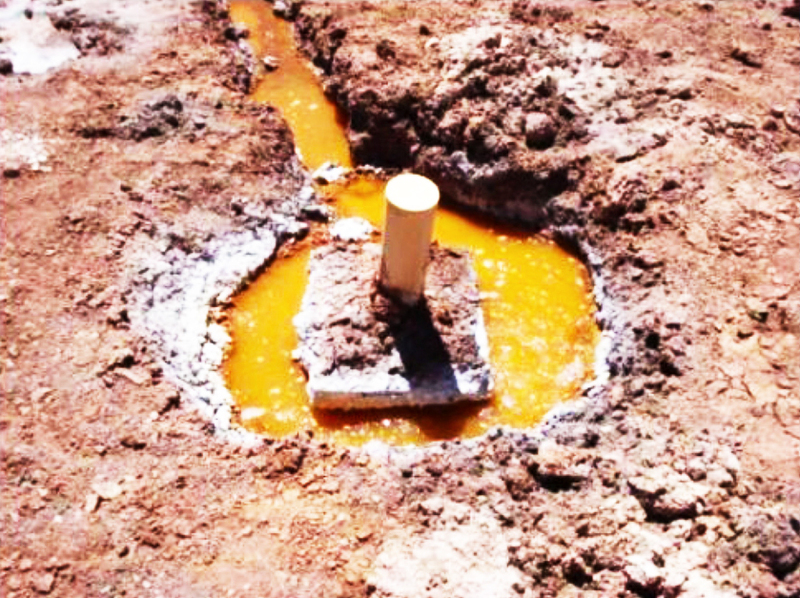 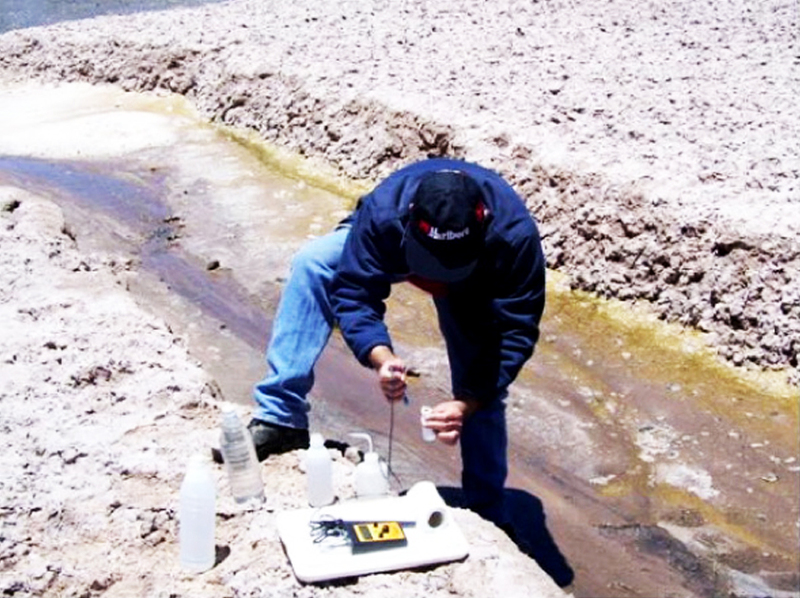 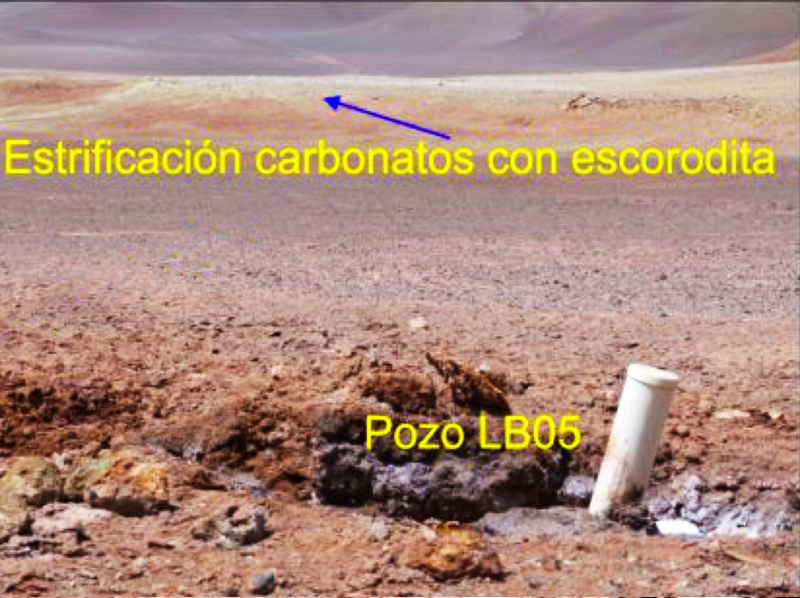 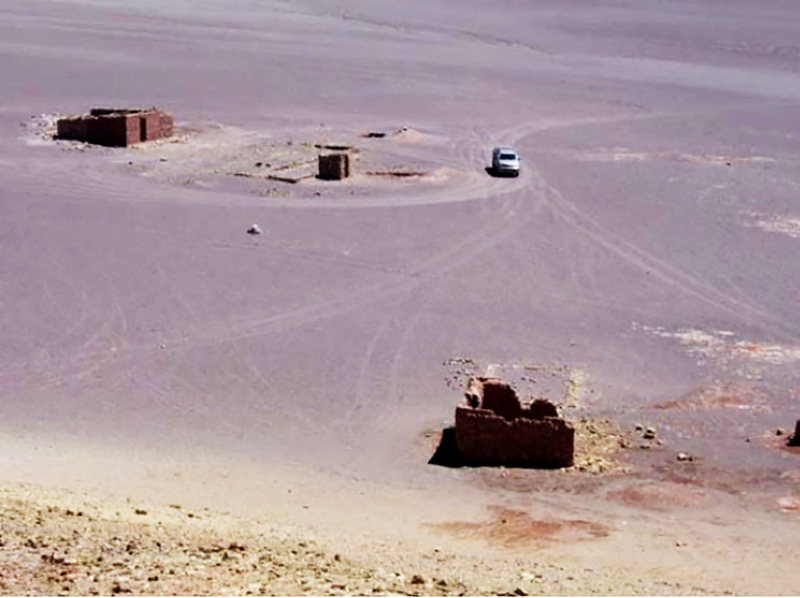 Ultra Lithium has acquired historical brine samples assay results for the five holes.